*Membership numbers are based on bi-annual reviews. Being a member of SATW has been more beneficial for me than I could have ever dreamed of. The amount of connections and friends that I have made in the travel industry through SATW is incredible. It’s truly enabled my blog to grow by leaps and bounds! My SATW membership has supplied so many opportunities and experiences for me as a travel journalist. The membership is filled with loads of experts and legends with decades in the industry and I have learned so much from them. A member since 1991, I think the best value is the chance for face-to-face meetings. Thus, through the Society I have made dozens of valuable friendships that began as business connections. Associate colleagues have provided me four of the true memories of nearly 30 years of travel writing: a safari in Tanzania. 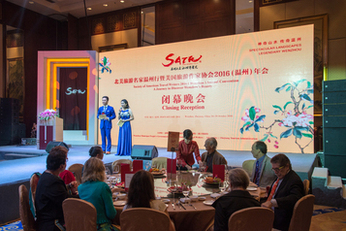 I have belonged to SATW since 1994, and it has helped me feel connected to the tourism industry nationwide. I have learned so much from the professional development sessions at the conventions and made invaluable contacts with journalists and other PR professionals alike. 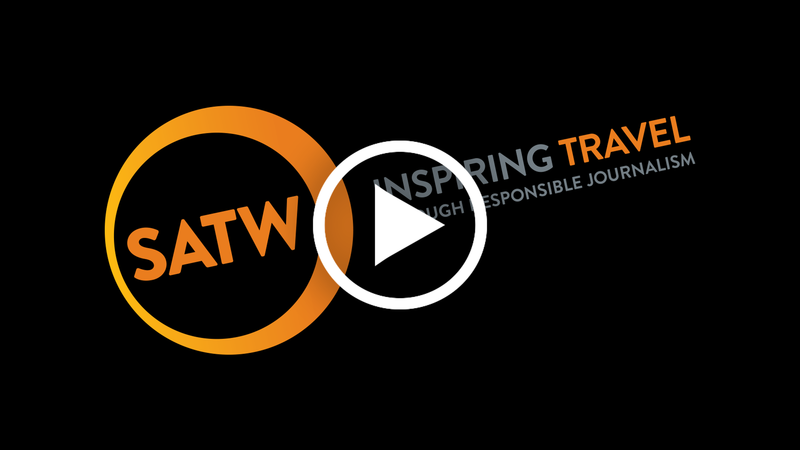 SATW scores incredibly high on what travel communicators - on both media and PR sides - need today. Topnotch professional development, networking, A-list contacts. And in a landscape where more and more of us are self-employed, that intangible, immeasurable benefit of fellowship. We get it. We are your tribe. The pins below represent all the SATW annual convention destinations. Click here to see the full list and related program books.